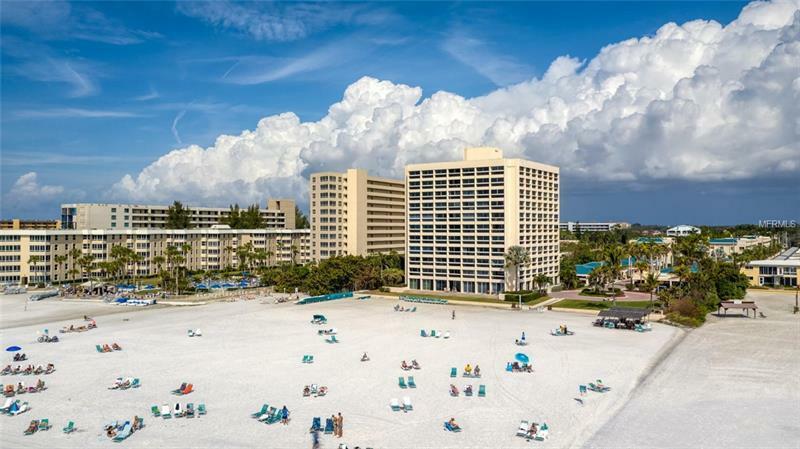 Siesta Key is the site of supreme island living where this two-bedroom residence at Palm Bay Club delights in views of the sugary white sand and the vivid island landscape. Located on the ninth floor, this beautifully renovated condominium blends ample daylight, neutral tones, open spaces, and an airy, relaxed ambiance. 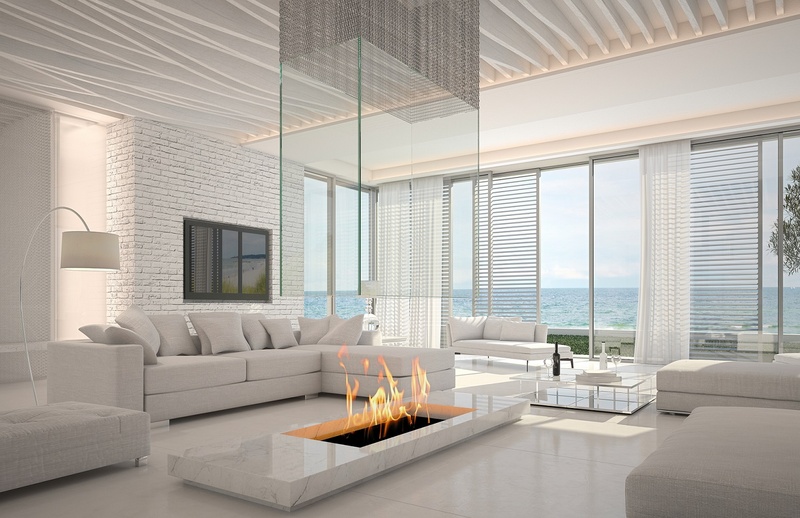 Host get-togethers illuminated by wide expanses of glass where views of the sea and sky inspire and delight. The updated kitchen boasts granite surfaces, stainless appliances, and decorative backsplash. With a breakfast bar and an adjacent dining room you can enjoy savory dishes with casual convenience or more formal flair. Both bedrooms are spacious, light, and bright - inspired by elements of the beach - while the master boasts a luxurious walk-in shower. This residence presents a fantastic opportunity as an investment property with generous three-day minimum rentals. Youâll relish onsite rental management knowing thereâs always someone there to take care of you and your guestâs needs. The amenities at Palm Bay Club are second-to-none featuring two heated swimming pools, one of which is on the Bayfront, tennis courts, fitness room, boat slips available for daily rental, grills, and deeded beach access. Siesta Village is just a quick trolley ride away where leisurely island life is complemented by fresh produce, seafood restaurants, and the beat of the steel drum. But most of all, make the beach your personal playground with the comfort of home only steps away.